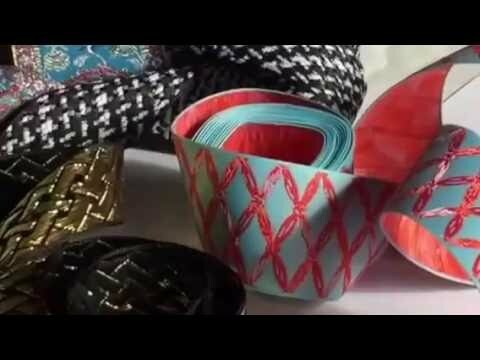 A professional bespoke ribbons supplier with over twenty year experiences in customizing and manufacturing ribbons in the textile industry. We are one of the leading custom ribbons suppliers in the UK. Our high-quality custom-made ribbons selection includes: Printed Satin and Grosgrain Ribbons; Woven Jacquard Ribbons and Metallic Trims; Bespoke Designer Textiles Jacquard Ribbons; Printed and Woven Jacquard Cotton Ribbons; Dog Collar Ribbons; Sashes for all occasions such as wedding, christenings, and hen night parties. 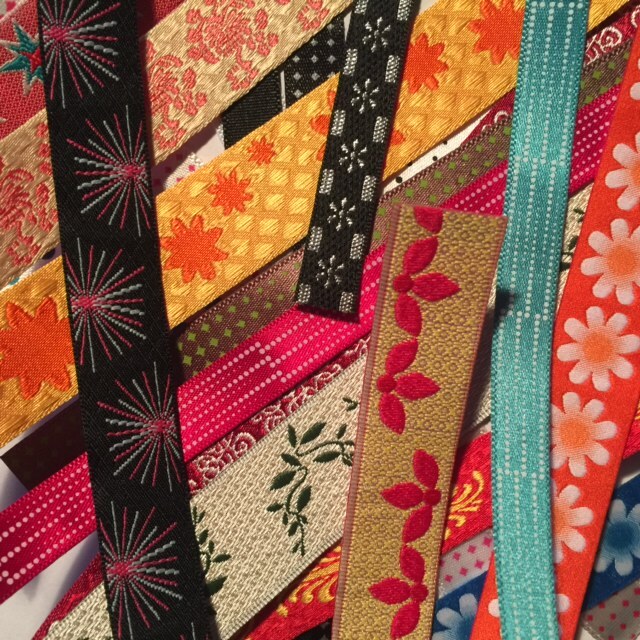 We have a huge selection of luxury woven jacquard ribbons. These are beautiful modern woven jacquard ribbons, that are produced on a professional narrow tape loom. We provide 100% natural cotton ribbons. All handprint production. 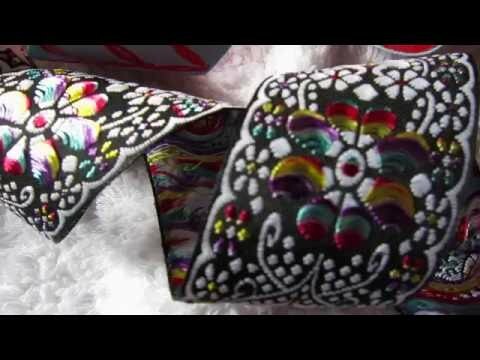 We offer free advice for custom-made ribbon design. You can have any material ribbon produce in any design, and any colours. All our ribbons are customized to design artwork. 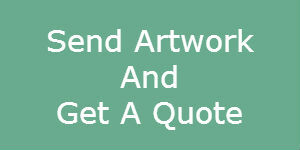 Please email your design artwork to our sales team for a free quotation.